Municipal Planning - West Environmental, Inc. This ortho photo wetland overlay is of Little Lake Massabesic and associated wetlands. Click for larger image (469KB). WEI has extensive experience mapping and evaluating wetlands including the intepretation of stereo and ortho aerial photos. 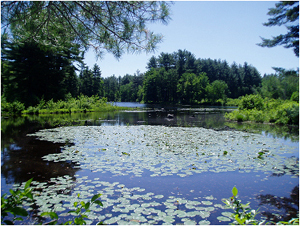 Recent projects include working with the Towns of Auburn, Fremont, Brentwood, and Sandown on Wetlands Inventories for the purpose of Prime Wetland Designation. These projects required working closely with conservation commissions, planning boards, and town planners to find consensus on natural resource protection issues. WEI explains complex ecological issues to local boards in easy to understand terms. We have presented to boards in 26 of the communities listed in the coastal watershed and have assisted more than 50 towns with wetland related projects. These include: Auburn, Brentwood, Exeter, Fremont, Manchester, Newfields, Newington, Newmarket, Pelham, Portsmouth, Salem, Sandown. 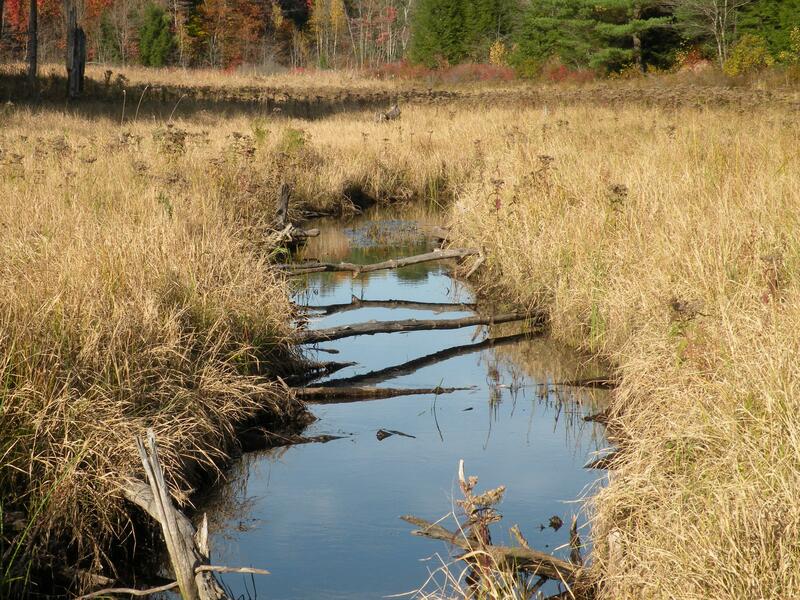 This wetland provides deep marsh habitat used by the state endangered Blanding‘s Turtle. Click for larger image (567KB). West Environmental, Inc. partnered with the local Conservation Commissions to conduct an inventory of wetlands and evaluation of Prime Wetland Candidates. 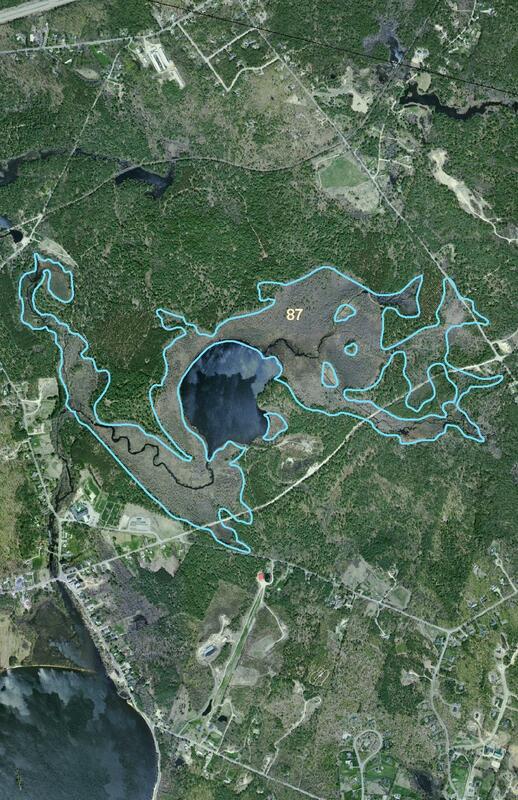 Each wetland over 2 acres in size was evaluated and mapped through aerial photo interpretation and field verification. West Environmental, Inc. mapped and evaluated wetlands for functions and values with a goal of Prime Wetland Designation. The final product included a Prime Wetland Report with aerial photo interpretation of Prime Wetland Boundaries and Digitized Prime Wetland Boundaries on town Tax Maps. This also included presentation of results at public hearings and answering questions from the public regarding the effect of Prime Wetland Designation on property owners. 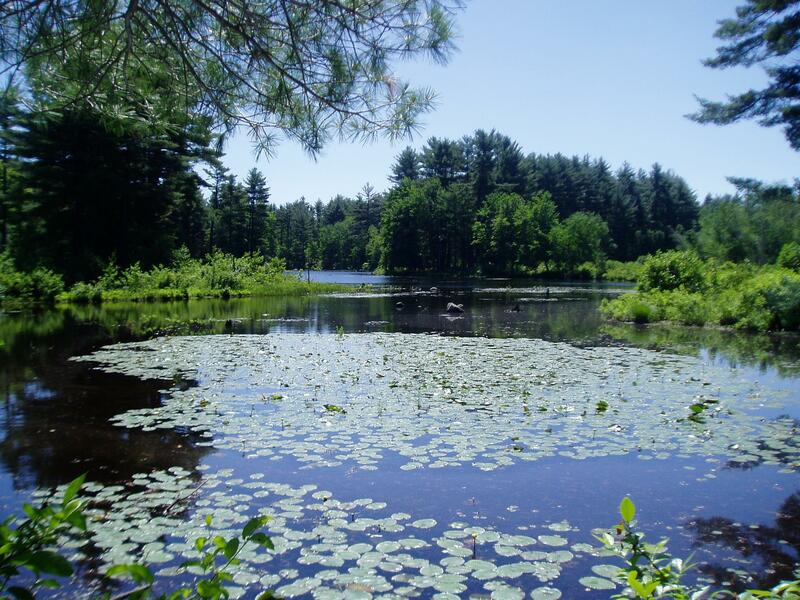 Towns where Prime Wetland Designation has been completed include: Brentwood, Exeter, Fremont, Hampton Falls, Newington, Newmarket, Pelham, Portsmouth, Salem. 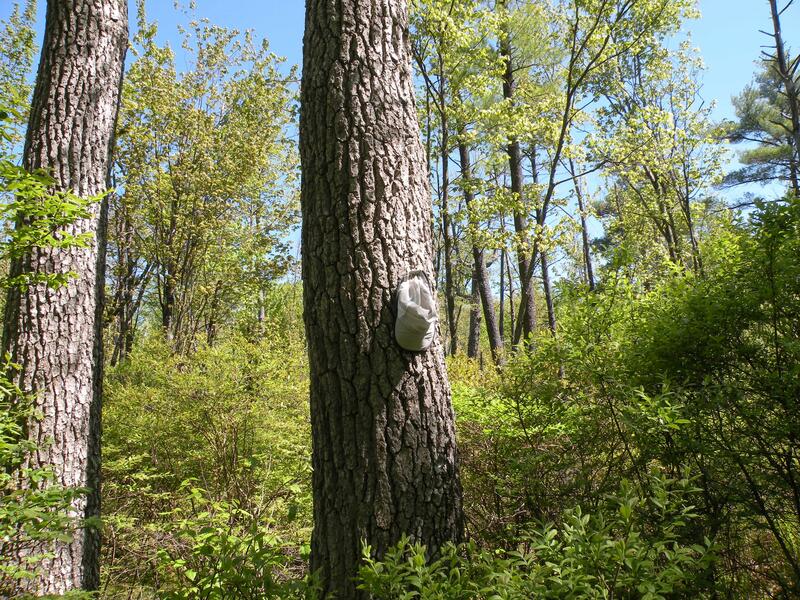 WEI provides Land Trusts and Municipalities with evaluation of potential land protection projects identifying important wildlife habitat, rare plant communities, critical wetlands a development restriction on specific land parcels. This information can be used to prioritize land protection as well as justifying the expenditure of funds. 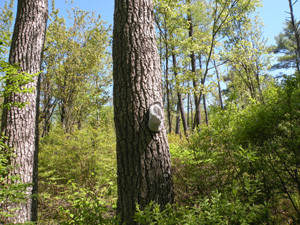 Clients include: Brentwood, Exeter, North Hampton Forever, Raymond, Pelham, Southeast Land Trust, Windham. Freshwater marsh habitat in Raymond, NH. Click for larger image (1.84MB). 400 year old Black Gum trees in Hooksett, NH. Click for larger image (2.17MB). 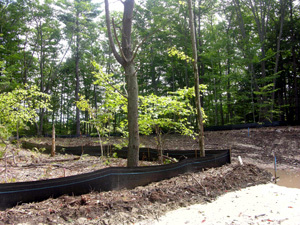 An erosion control installation being monitored at Seabrook, NH. Click for larger image (1.26MB). WEI provides technical assistance for third party review of projects with significant environmental impacts for planning boards and conservation commissions. Often these volunteer boards are required to review complex projects with incomplete information. Our staff can help these boards identify potential impacts and recommend impact minimization and mitigation. These include Goffstown, New Durham, Newfields, Newington, Portsmouth and Stratham.